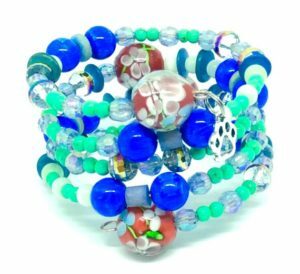 For February, Beading Divas Bracelets is excited to be fundraising for: Tucson2Tails is an all-breed cat and dog rescue that focuses its efforts on animals who are at risk of euthanasia at nearby shelters. T2T also takes in cats and dogs from the community to prevent them from ending up in the shelter. All their animals live in foster homes with families until a forever home is found. Cat Stevens came into PACC as a stray and had been there almost a month where he was diagnosed with renal insufficiency. He did well for a while but then took a turn and began losing weight. He was then placed on a deadline for the end of the week which is when he came to Tucson2Tails. 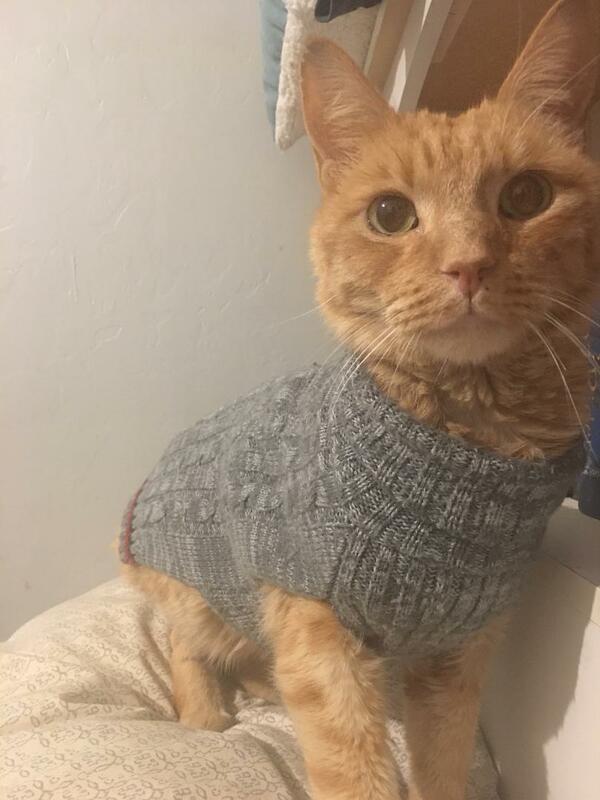 He is a very sweet kitty that loves to be cuddled and will happily wear sweaters around the house. He actually loves to be carried around like a baby and purrs while you hold him. His renal disease is managed with daily fluids and special prescription food. Cat is only 7 years old and T2T is hoping to be able to give him many more years to enjoy.